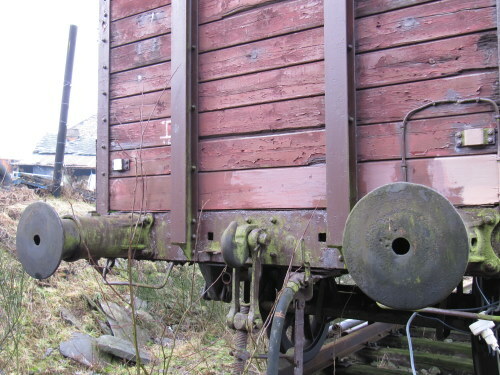 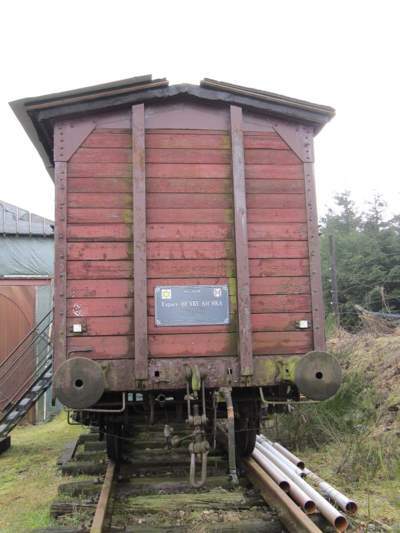 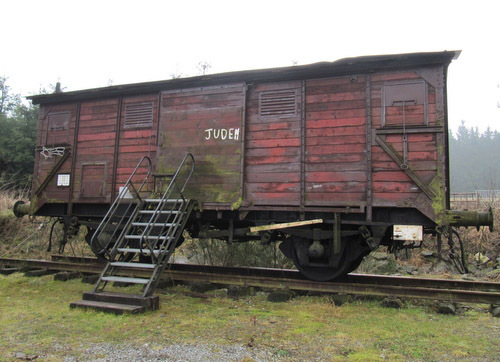 This boxcar was used in World War II to transport people to the concentration camps. 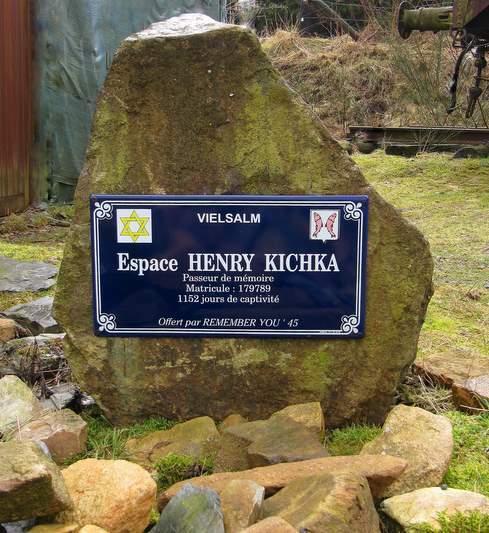 Since 2006, it is a private memorial with the name Espace Henri Kichka (Remember You '45), with a small exhibition. 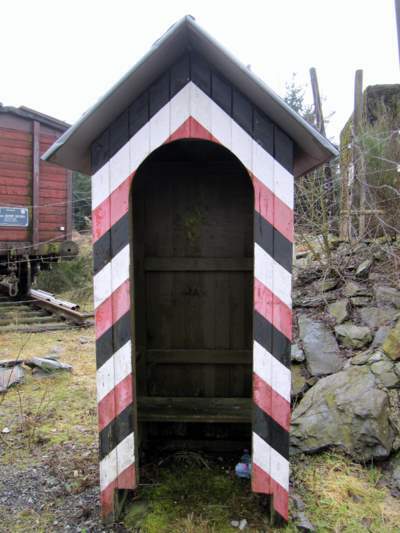 It is located in the hamlet of Bihain.